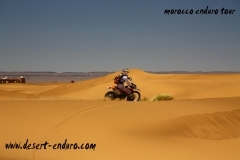 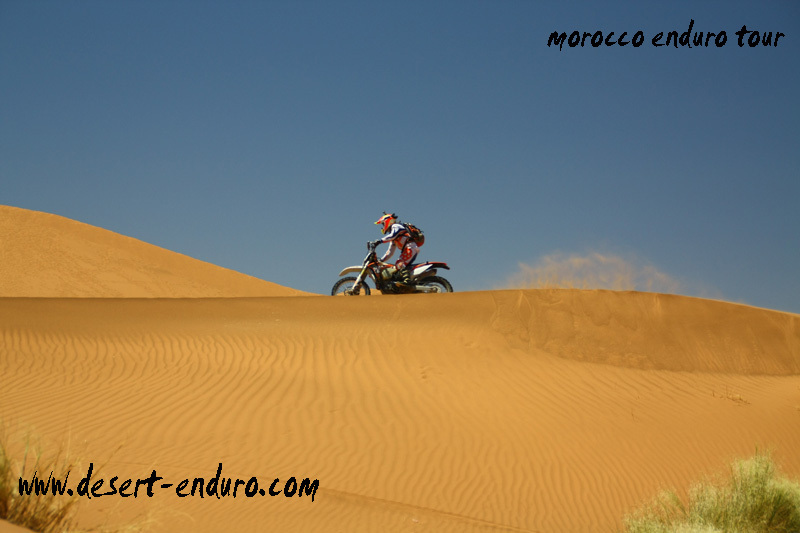 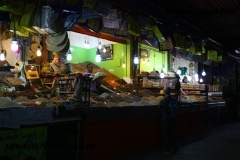 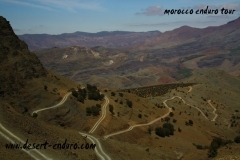 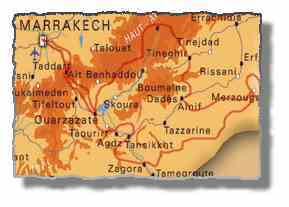 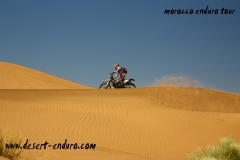 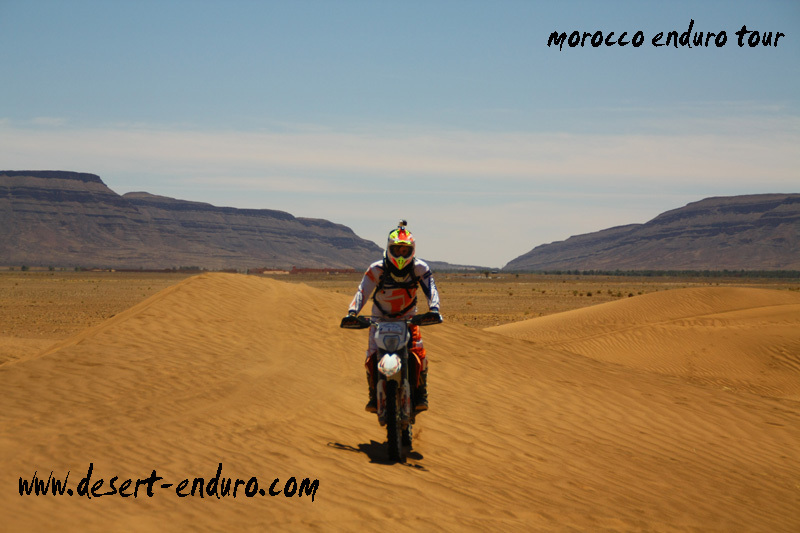 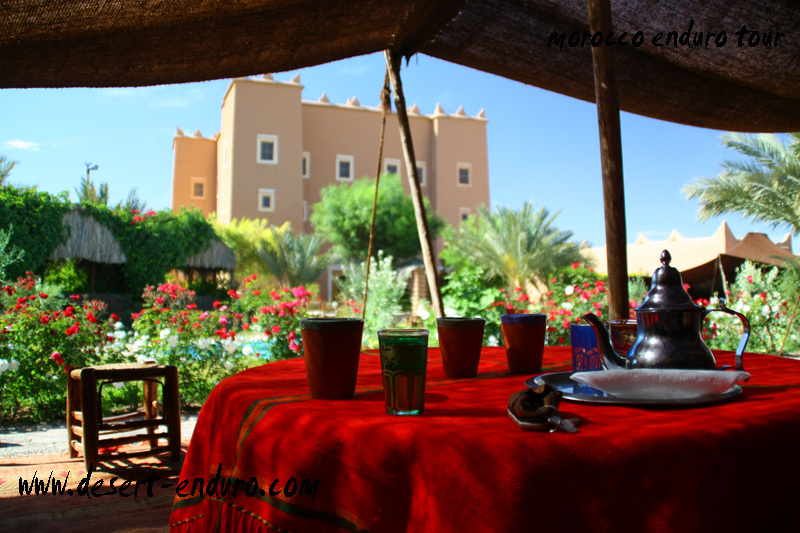 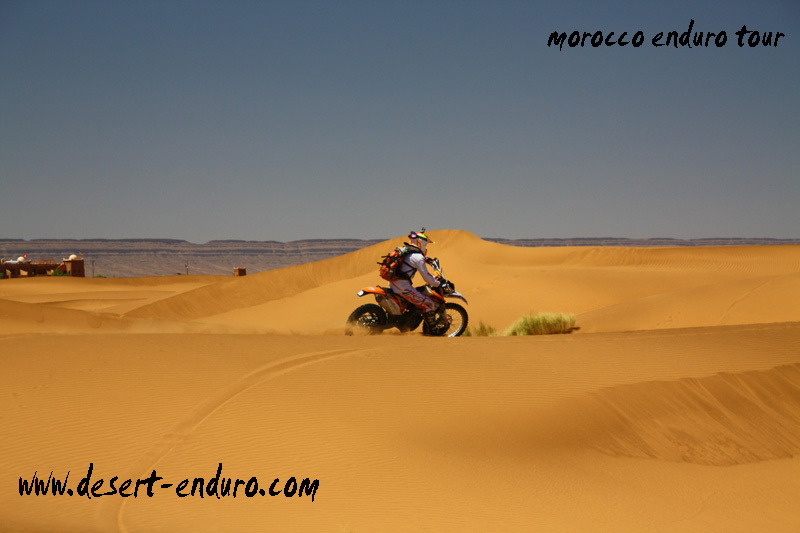 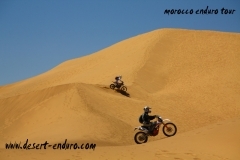 2019 NEW Tour in end of April – The “Morocco Raid – GPS and Roadbook Adventure” – In Europe is maybe still winter, but in Morocco is it nice warm, perfect for Enduro riding, get your dirtbike tours and accomandation for 2.280€ for a week of fun is still waiting. 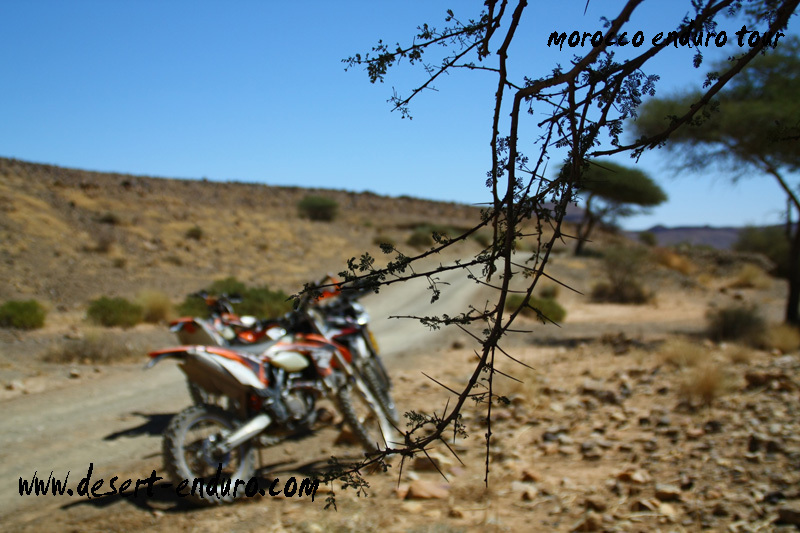 On the KTM Fuel Injection 4 stroke bikes – lightweight and powerfull. equipped with GPS and Roadbook, to learn to navigate or you join one of the small groups to follow the navigator. 6 Days of Ridng incl. 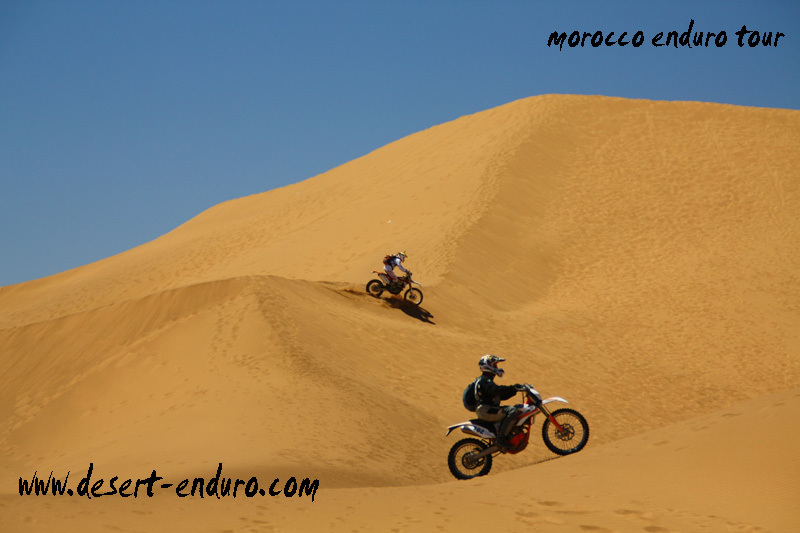 the big duens of the amazing Erg Chebbi.